“Texture Tuesday” is a time that Kim Klassen’s followers can use the new, free texture she gave us, try it in a photo and link it back to her site. I’m not sure I can handle all the technology it takes to do the linking….but I’m willing to try! My photo, using Kim’s “minus43” texture at a 38% opacity…. Door lock on a New York City Cathedral. lightened it a bit, then added the “minus43” texture in Overlay @38% opacity. Join Kim’s blog and get free textures too! 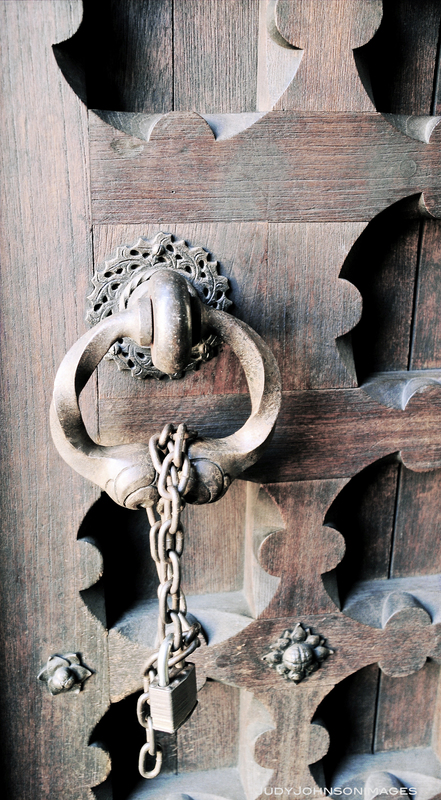 This entry was tagged camera, cathedral, door, Kim Klassen, lock, New York City, Nikon D300, photo, photography, texture. Oh….I really love this one too, the light is beautiful ! I love the detail you captured in this picture 🙂 I agree with Jocelyne the colors came out really pretty! Thank you Adri! I appreciate your lovely comments! It makes me want to try more!